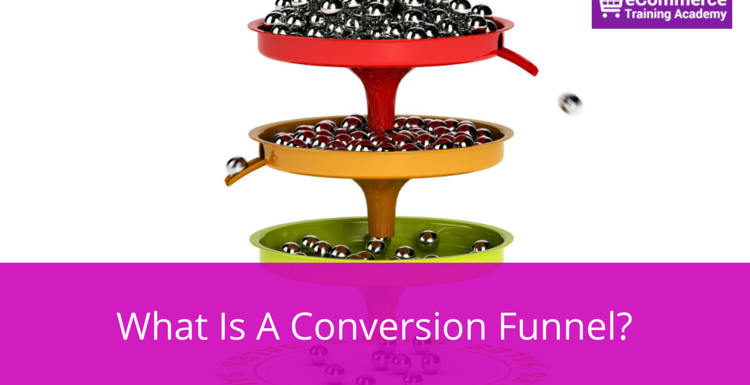 “Conversion funnel” is another term used in conjunction with conversion rate optimization. 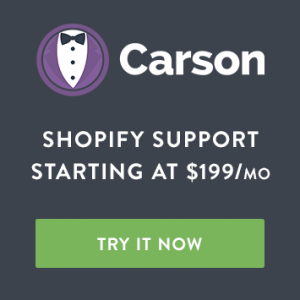 The whole point of CRO is to ensure that your conversion funnel is as effective as possible, ushering your site visitors towards the action that you want them to take. For example, for most online retailers, that action is usually either to make a purchase or sign up for the company newsletter—or both. 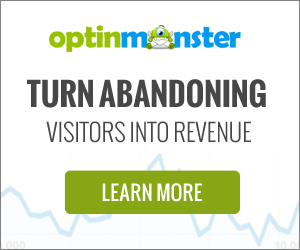 Optimizing your conversion funnel is essential to ensuring you make the most of your site traffic. 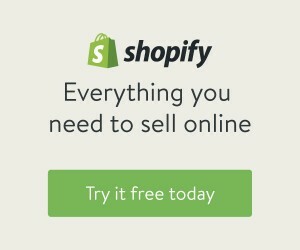 Every online retailer has a conversion funnel, whether or not they realize it (there’s no point of being in business if you don’t). Not being conscious of your conversion funnel likely means that it is not optimized, which means you may be missing out on potential sales. 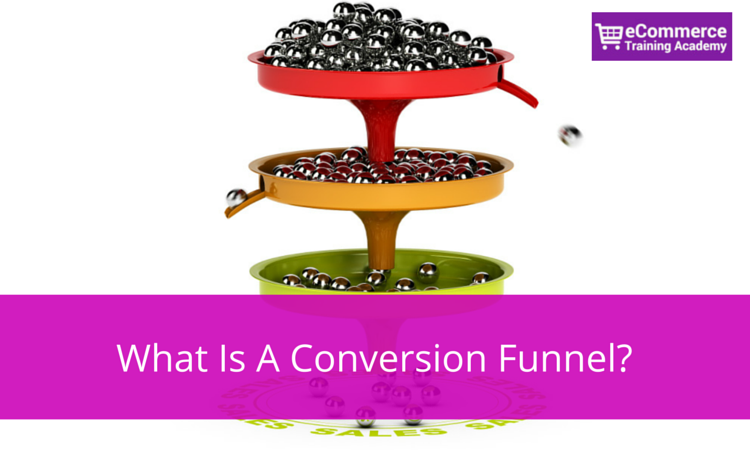 What exactly is a conversion funnel? Think of your website like a roadmap. The visitor first lands on your page, that is the first stop. The second stop is finding the product they are looking for. The third stop might be putting that item in the cart, with the fourth step being actually going through and making the purchase. The conversion funnel guides site visitors along this process, taking them from the very broad action of clicking into your page, to the very narrow action of making a purchase (or signing up for your newsletter). Site visitor arrives on the website. Lands on a product page. With each step, the actions become narrower and more definite. 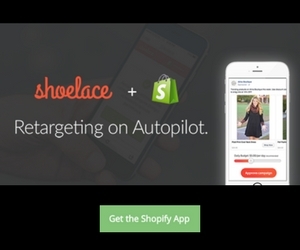 Visitors are taken from one page to the other by click on your prominent call-to-actions. 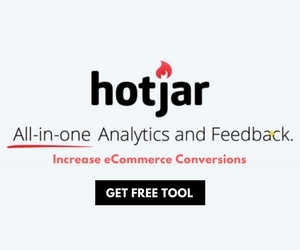 The end result of this funnel is a completed conversion which is a purchase. Site visitor arrives on landing page. Enters email to download a free buying guide. Is sent to confirmation page, where they can download the buying guide. In this version, the reward for taking action (entering the email address), is a buying guide. In the first example, it is the receipt of the purchased items. Optimizing this funnel so that it effectively guides your site visitors deeper and deeper into the funnel is the best way to make the most of your site’s traffic and to improve the efficacy of other marketing efforts.